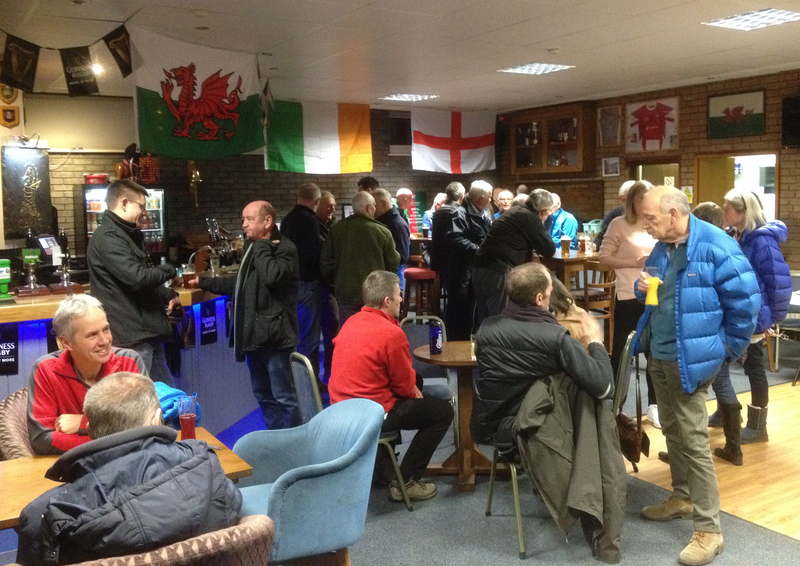 Our club meetings are usually held at Colwyn Bay Cricket Club on a Monday once a month. The format is a social gathering where you can chat, plan rides and share great cycling stories! We often have guest speakers on subjects within the world of cycling. All members are notified by email of upcoming meetings. Please check out the events page for date and talk/presentation details each month.